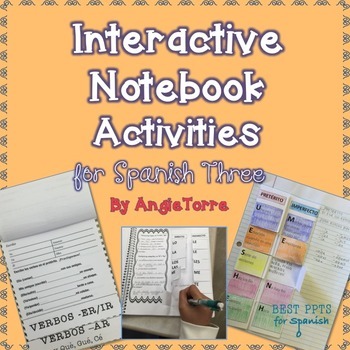 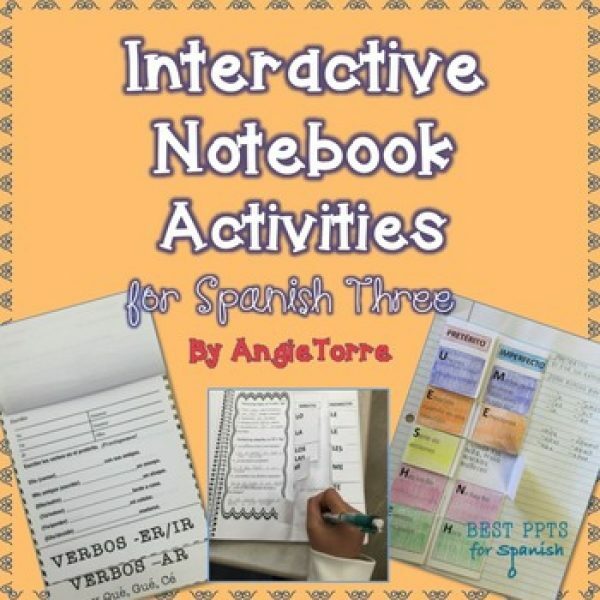 These activities include 14 Interactive Notebook Activities and one Google Drive Activity. 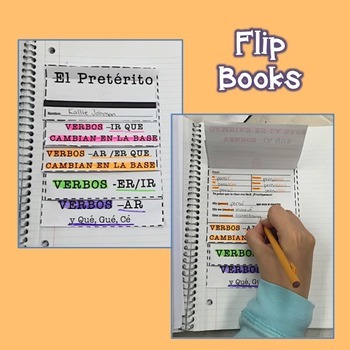 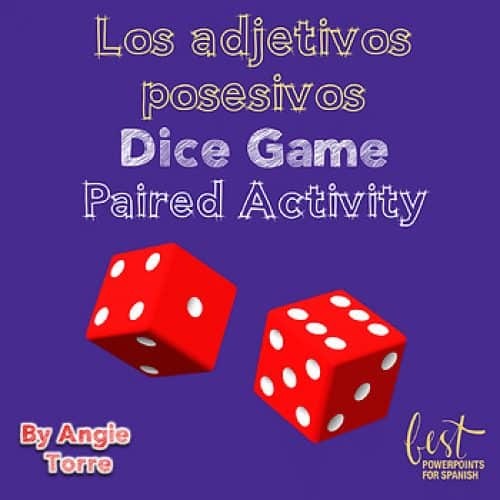 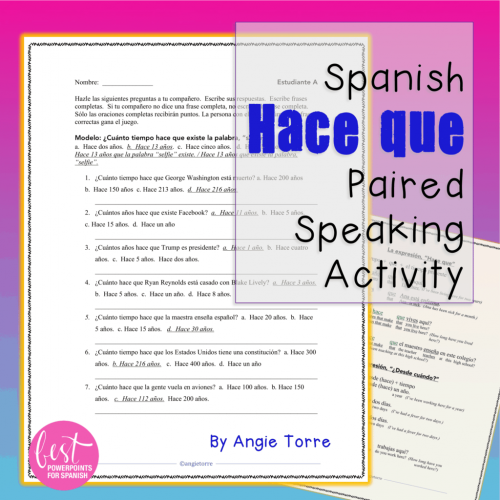 Each product includes Student Handouts (grammar, vocabulary). 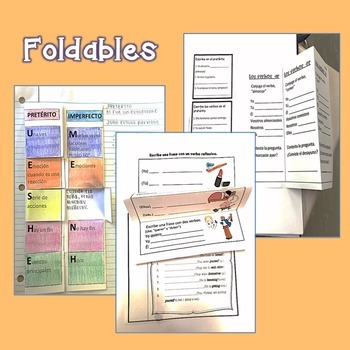 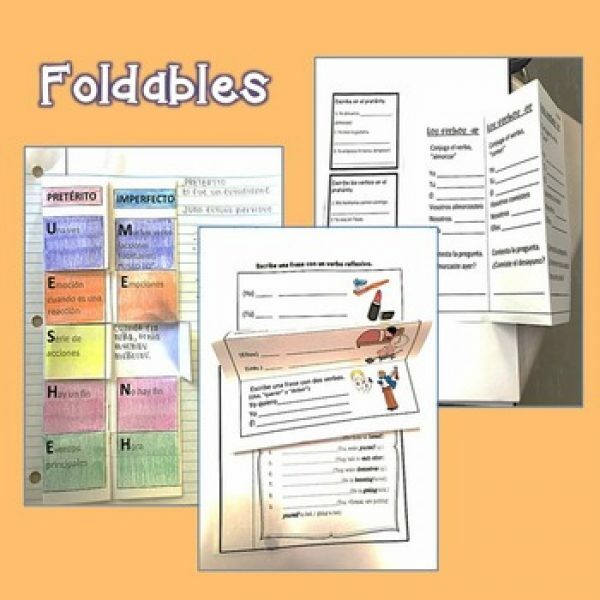 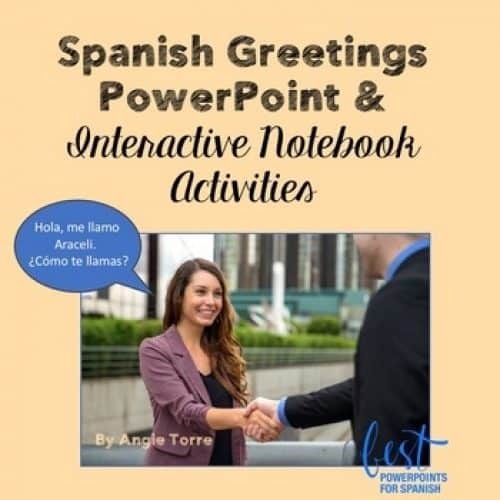 Also included are lists of vocabulary, verbs, or expressions, Power Point student instructions, student samples, foldables, tri-folds, flip books, and visuals.